Life Cycle Engineering (LCE) is an independent consulting firm, providing professional solutions and tools for Life Cycle Assessment (LCA), eco-design, environmental communication and regulatory compliance to private companies and business associations. LCE also participates in institutional projects with the European Commission, the United Nations Development/Environmental Programme and some national/regional agencies. In the last few years, LCE has been involved in several H2020, LIFE and service contract projects with the European Commission (EU PROJECTS). LCE is an accredited member of the “POLIGHT Innovation Pole”, a consortium of innovative small medium enterprises geared towards developing sustainability and green technologies. LCE is represented by Mr. Baldo in the Editorial Board of the International Journal of Life Cycle Assessment and by Mrs Borla in the Technical Committee of the International EPD System. 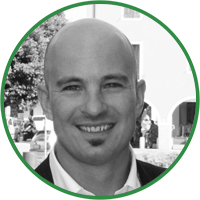 Gian Luca BALDO has more than twenty years of international experience in LCA, eco-design and sustainable strategies. Member of the Editorial Board of the International Journal of Life Cycle Assessment, the International EPD System Executive Board and the Environmental Advisory Boards of several multinational companies, he is the author and co-author of 4 books on LCA and numerous scientific publications. 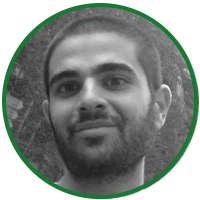 Gian Luca has an MSc in Resources and Mining Engineering and a PhD in Life Cycle Assessment, accompanied by postdoctoral research. 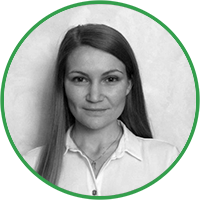 Martina BELLAN is a junior LCA analyst working on LCA projects, with particular regard to retail and food industry applications. 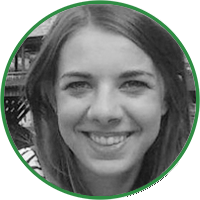 Laura BERTINAZZI is a junior analyst with a MSc in Engineering and Management. 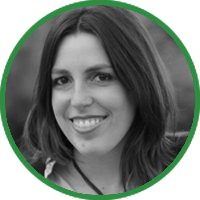 She is involved in the design and development of web tools for environmental and social purposes, as well as in European projects enhancing circular economy. Fabrizio BOERI joined LCE in 2001. He has extensive experience in LCA, as well as environmental, quality, health and safety systems, and is responsible for the development of ISO management systems (such as ISO 9000, 14000, etc.) in several companies and public organisations. He is a qualified auditor for the ISO 14001 Standard and the European Regulation 333 2011. Fabrizio has an MSc in Environmental Engineering. 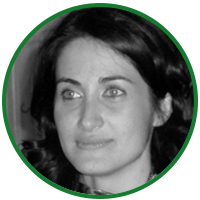 Paola BORLA is an experienced LCA analyst/EPD developer who has been with LCE since 2010. She is involved in several EU/international projects such as LIFE+ CORINE (www.corinecodesign.eu), EUfir (www.nofir.no), EGGA (www.egga.com) and ZOETIS (www.zoetis.com). Paola has an MSc in Chemistry. 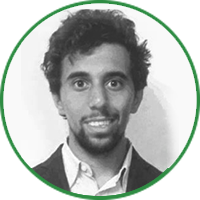 Deva D’ANGELO s a junior environmental engineer in LCE since early 2016, employed in several ISO14001/ISO9001 as well as in public grant funded projects such as LIFE and H2020. Deva has an MSc in Environmental Engineering. Massimo DE NICOLO’ is a graphic designer specialised in multimedia graphics. He joined LCE after several years of relevant experience in a communications agency, where he developed strong skills in visual design and multimedia graphics. He currently leads the LCE communications team. Massimo DE PIERI joined LCE in 2016. 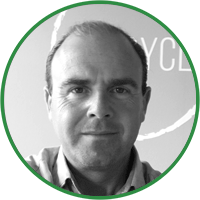 He is mainly involved in LCA projects in the industrial domain and in international circular economy projects such as RESLAG EU H2020 actions and ENEL. Massimo has a MSc in Energy and Nuclear Engineering. 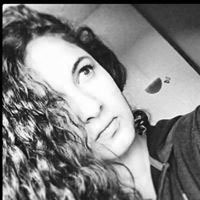 Alessia DI STASI is a graphic and web designer at LCE since 2015. She worked for several years in an advertising agency, developing valuable skills in editorial work and multimedia graphics. She is in charge of maintaining LCE’s website as well as other sites developed for several clients (e.g. www.sanitser.eu, www.economick.eu, www.ilciboperfetto.it, www.informatidizucchero.it). Assunta FILARETO joined LCE in 2007. She is an experienced consultant involved in most of the projects commissioned to LCE. 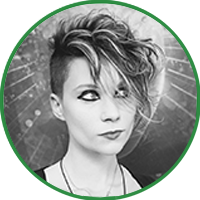 She has extensive experience in the development of tools for LCA and she is in charge of maintaining the internal auditing procedures for LCI data. Assunta has an MSc in Environmental Engineering. Francesca KLACK. 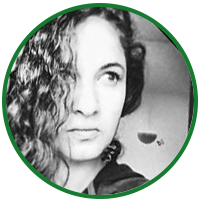 After an internship in LCE, she now works mostly on the design and development of our web platform TEA (Tool for Environmental Analysis) as well as on national and international LCA projects. Francesca has a MSc in Industrial Ecology. 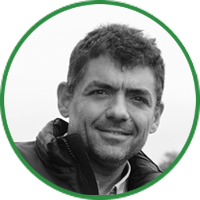 Massimo MARINO is one of the founders and ordinary members of LCE where he coordinates several national and international projects, mainly in the agri-food sector. He has performed the role of Chairman of the Technical Committee of the International EPD® System for several years (www.environdec.com). He is the co-author of 4 books on LCA and numerous scientific publications. He has recently written a book on food sustainability (www.ilciboperfetto.it). 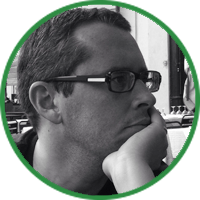 Massimo has an MSc in Environmental Engineering and a PhD in Life Cycle Assessment. 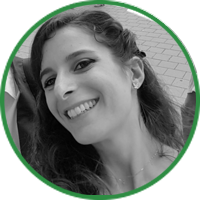 Francesca MAZZEGA after an internship in LCE, she now works mostly on environmental communication and CSR projects. Francesca has a MSc in Environmental Economics. 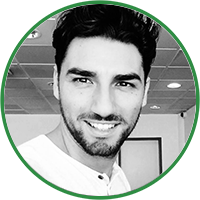 Riccardo NOVELLI is a consultant and project manager involved in several LCA/EPD projects. Riccardo has an MSc in Environmental Engineering. 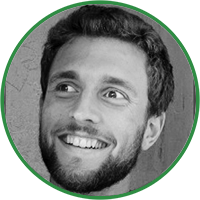 Matteo PEYRON works in LCE on several LCA projects, with particular regard to agri-food industry applications. Matteo has an MSc in Sustainable Agricolture. 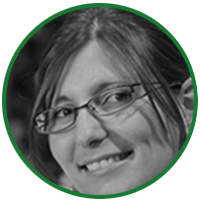 Sonia PIGNATELLIis an experienced LCA analyst and EPD developer who has been with LCE since 2010. Sonia has an MSc in Environmental Engineering. 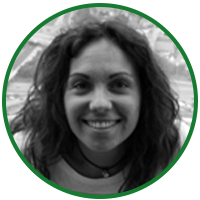 Elisabetta REDAVID full time employee at LCE, she has a MSc in Environmental Management and Analysis and is in charge to manage the design and development phases of Environmental Data-Base to be linked to our TEA web Platform. She is also usually involved in national and international projects as LCA matter expert. Stefano ROSSI joined LCE in 2000. He is one of the most skilled and experienced project managers in LCE and has extensive experience in the development and maintenance of electronic databases for LCA studies. He is the manager of LCE’s Venice office. Stefano has an MSc in mechanical engineering. 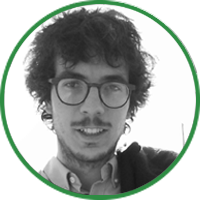 Antonio SODANO is a junior LCA analyst working on several LCA projects, with particular regard to industrial applications such as steel and plastic domain. Antonio has an MSc in materials engineering. 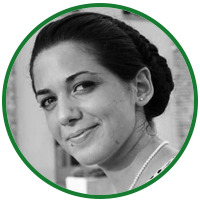 Alessandra SORACI joined LCE in 2011 after several years of experience in the packaging sector. She is involved in many Environmental Management Systems and LCA projects. She is responsible for the LCE ISO 9001 quality system. Alessandra has an MSc in Industrial Chemistry. Eleonora VANNUZZI joined LCE in 2015. She is involved as a junior consultant in several projects on environmental communications, green marketing strategies and life cycle costing. 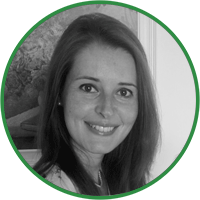 Eleonora has an MSc in Environmental Economics. Paola has an MSc in Political Science. 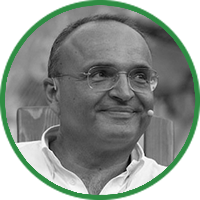 Carlo Alberto PRATESI Full Professor of Marketing, Innovation and Sustainability at Roma Tre University. Since 2009 scientific consultant for Barilla Center for Food and Nutrition Foundation. Co-Founder of InnovAction Lab a learning program with the aim of drawing university’s talents closer to the startup ecosystem. Open Innovation academic advisor of Digital Magics. Startupbootcamp FoodTech mentor. His main research areas are: food and business sustainability, entrepreneurship and startups; corporate communication and marketing. 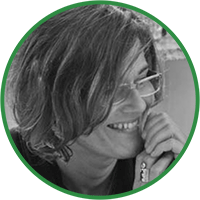 Elisabetta BERNARDI Specialist in Food Science, Biologist and Nutritionist. 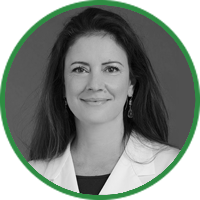 She has a twenty-year experience in scientific communication as well as scientific research applied to sport nutrition. She collaborates as author and conductor to various scientific television broadcasts, and is author of several scientific publications. 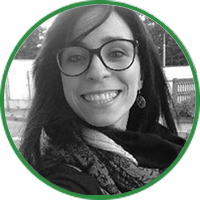 Elisabetta is a member s of EFSA (European Food Safety Authority), SIO (Italian Obesity Society) and of the Scientific Committee of Assalzoo, and works as professional nutritionist at Salvator Mundi International Hospital. Quality is the key ingredient that LCE employs in its organisational strategy to maximise company efficiency and guarantee service quality. adopting a sustainable approach in all our operations in order to be consistent with the services offered to our Clients. The LCE headquarters are located in Turin’s Environmental Park, a purpose-built Science and Technology for the Environment hub created by the City of Turin, Italy. It operates in accordance with environmental management system ISO 14001:2004.